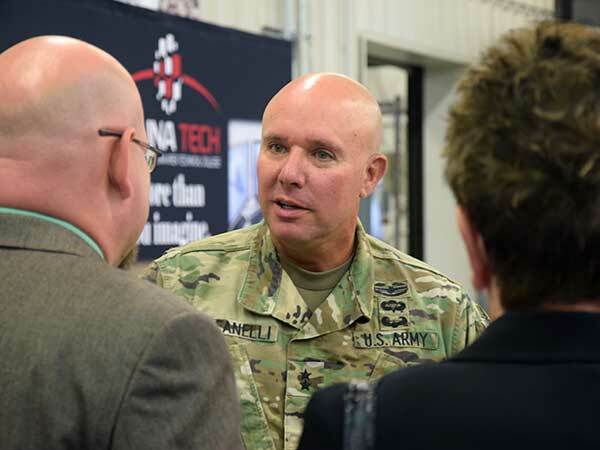 Short for “Synchronous Training and Credit,” STAC is a partnership between the Kansas National Guard and Salina Tech, launched in 2017. 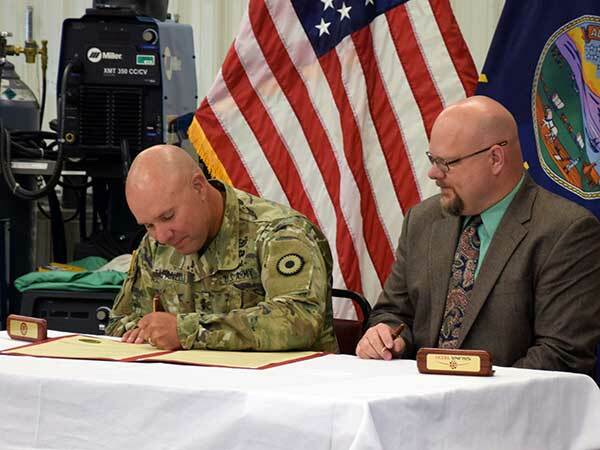 STAC allows soldiers to earn college credit through Salina Tech for some portions of their Military Occupational Specialty training and apply those credits towards an Associate of Applied Science Degree through the college. Soldiers would still have to take several electives and general education classes to earn the degree. You can read more about the STAC program here. However, work on expanding the program to additional MOSs is underway. For more information, contact our student services office at 785-309-3100 or Financial Aid Specialist Rachael Galvan.